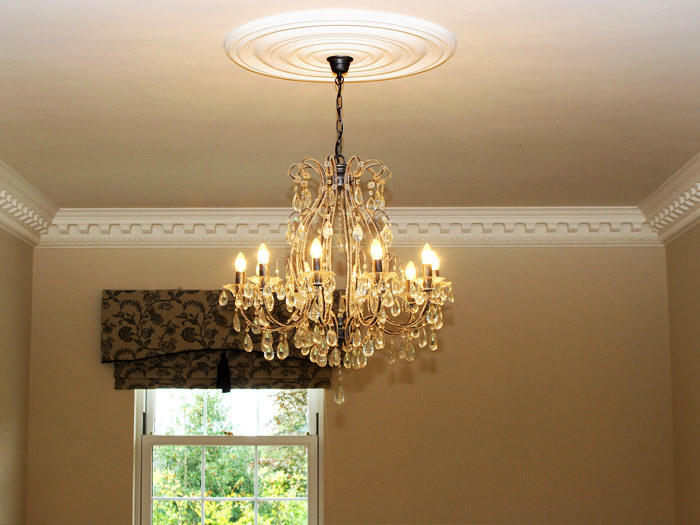 Offering a first class service throughout the UK and Ireland. 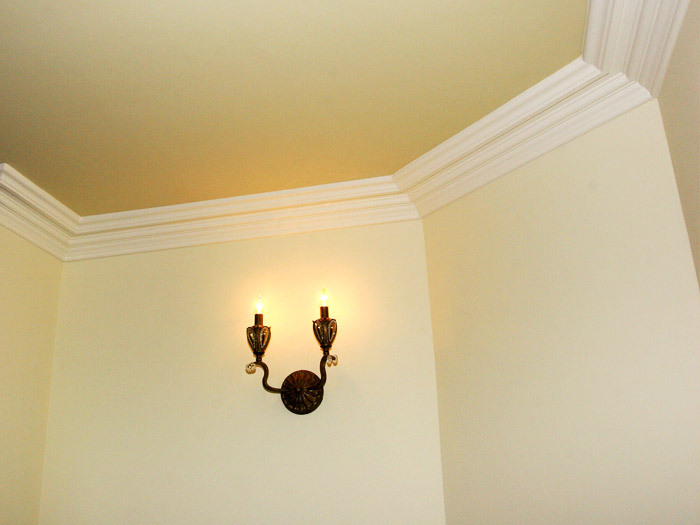 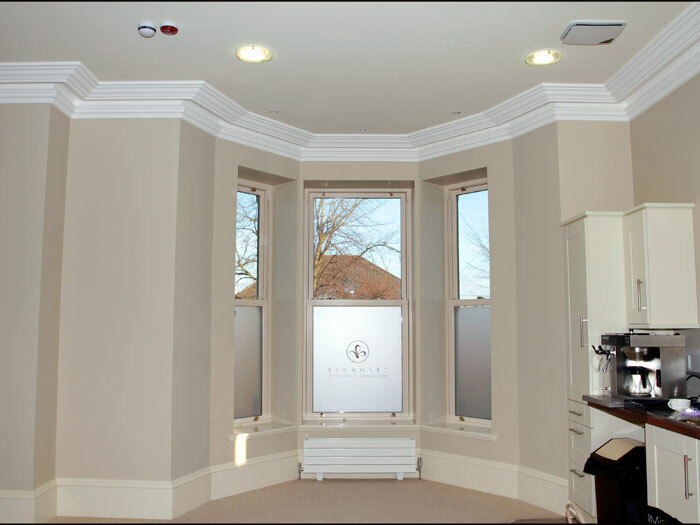 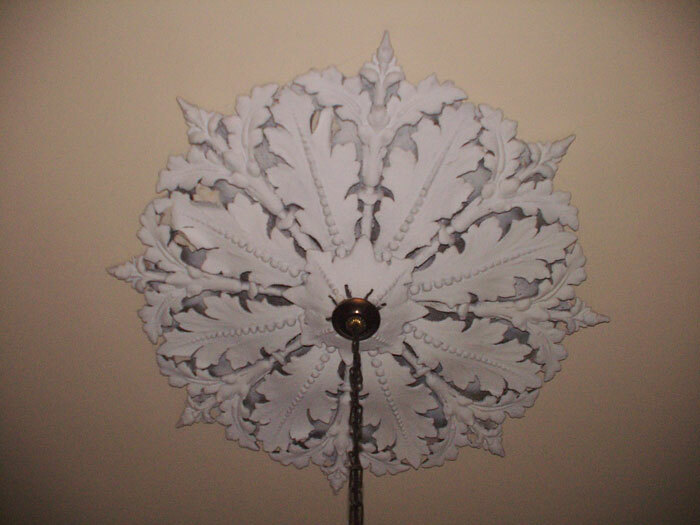 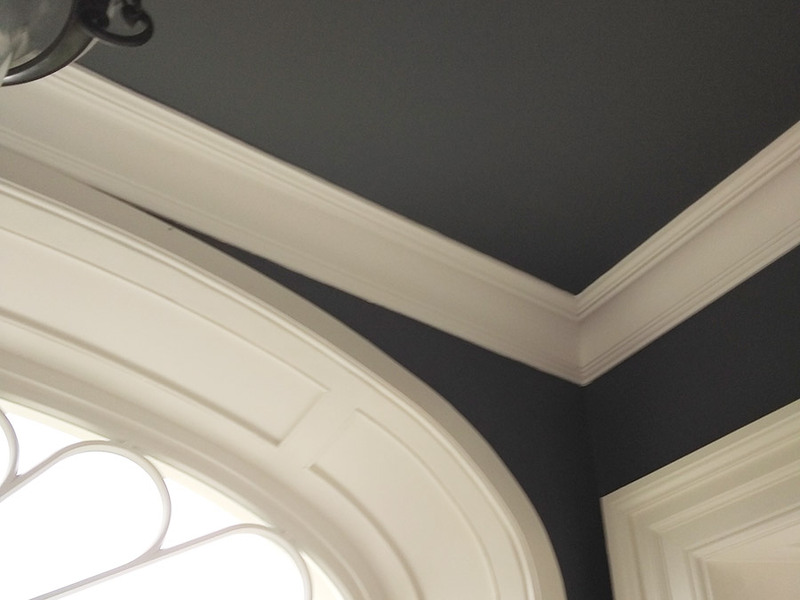 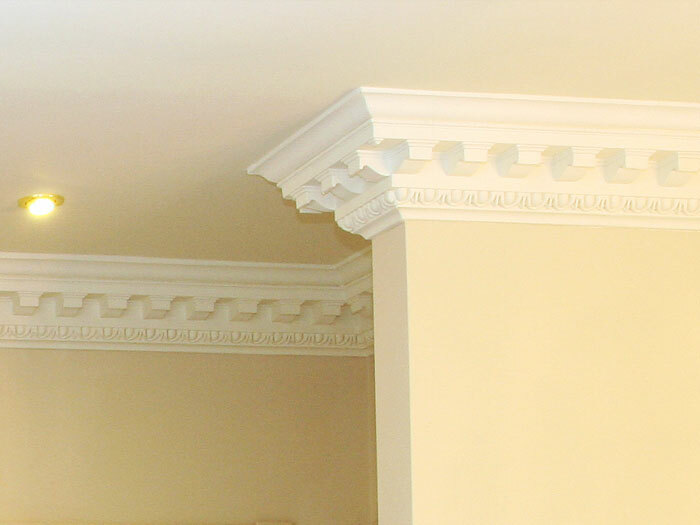 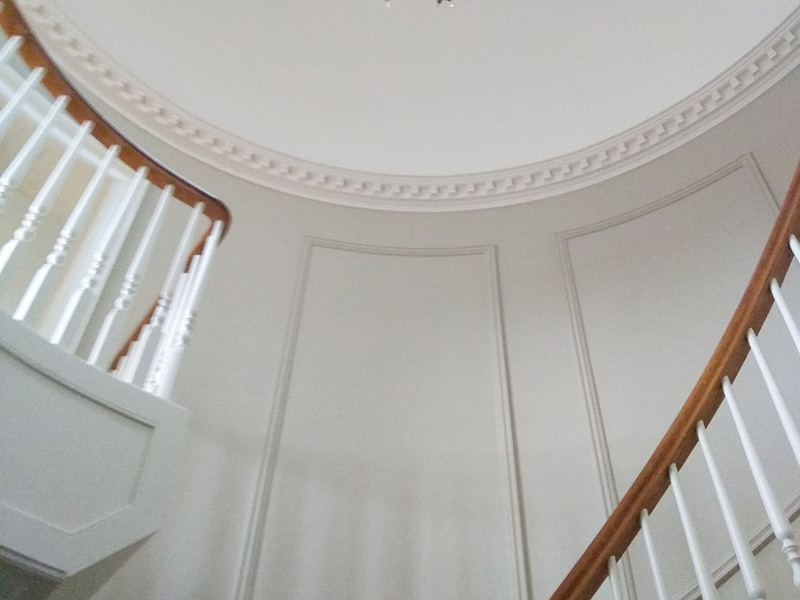 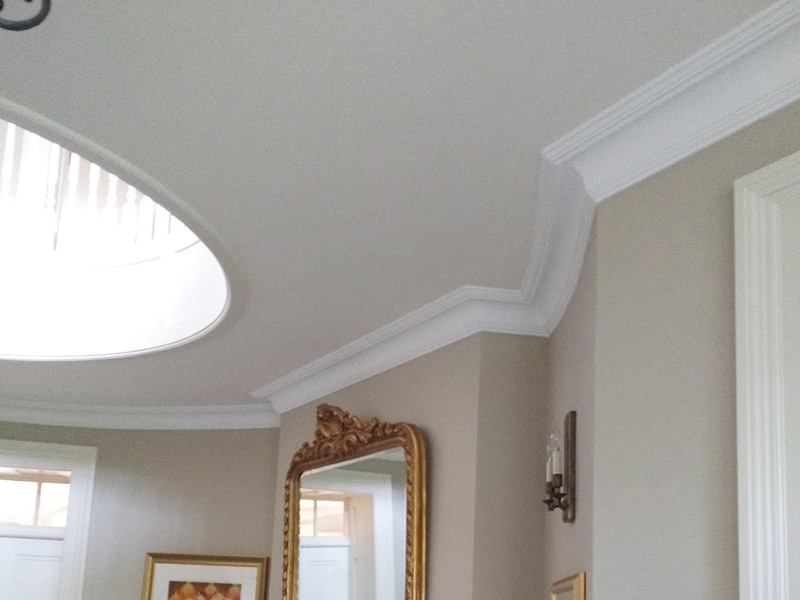 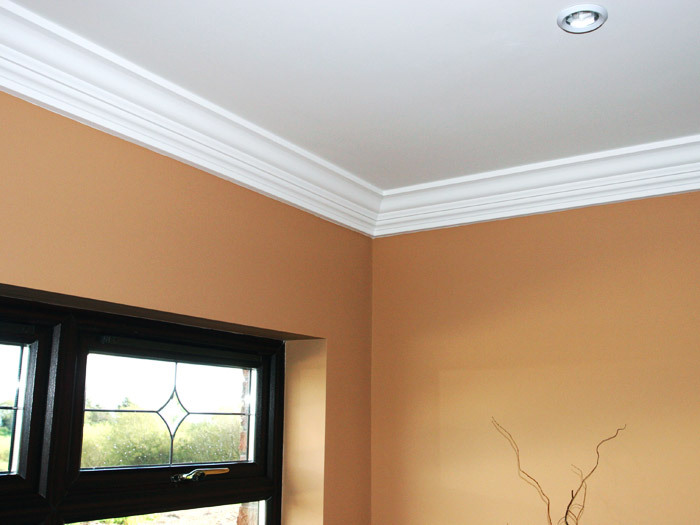 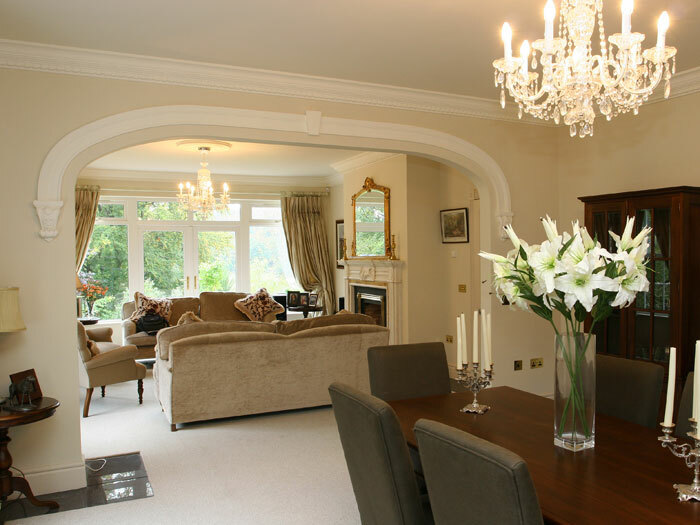 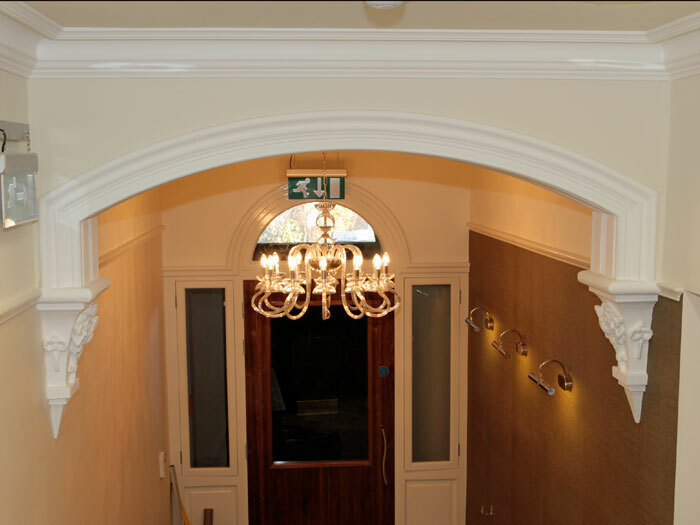 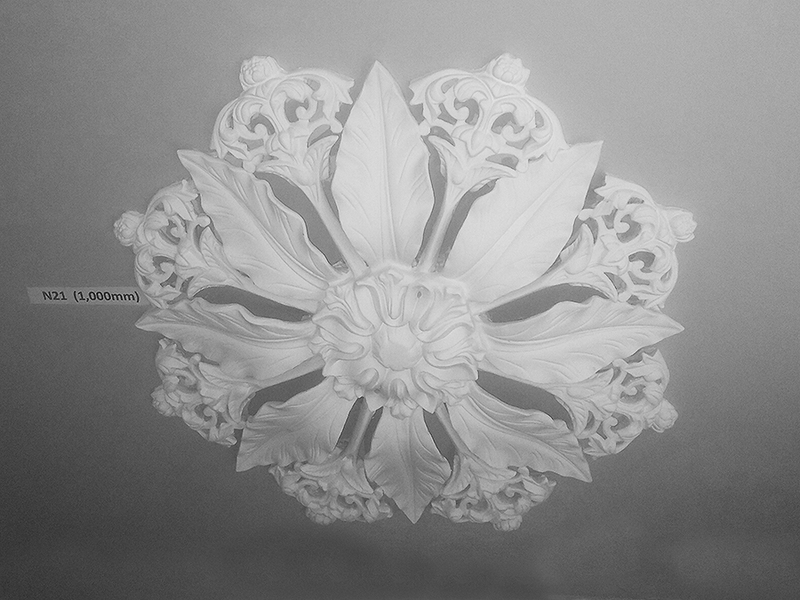 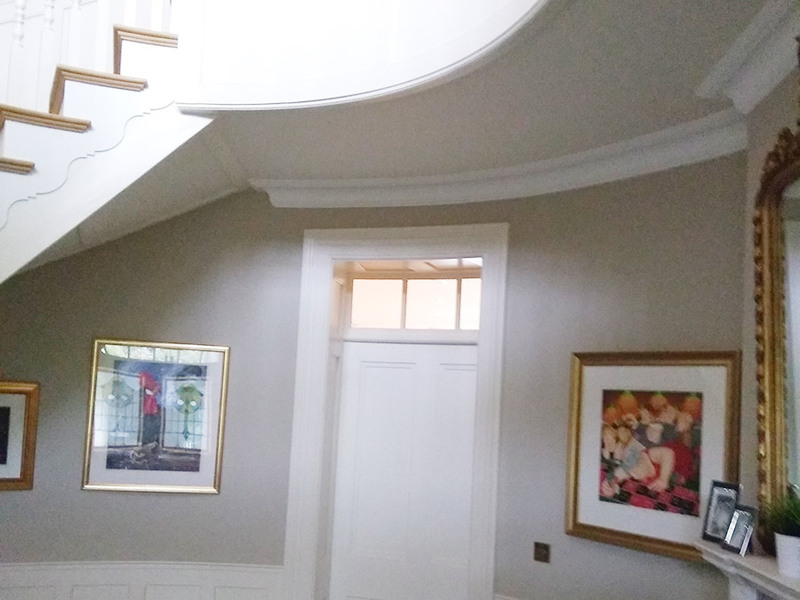 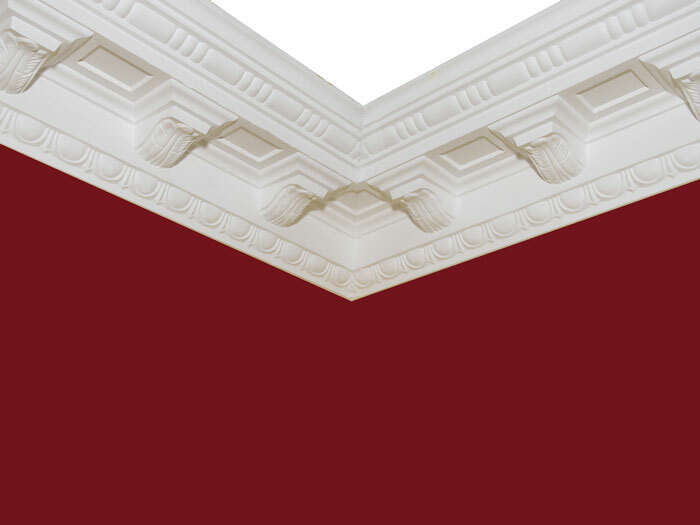 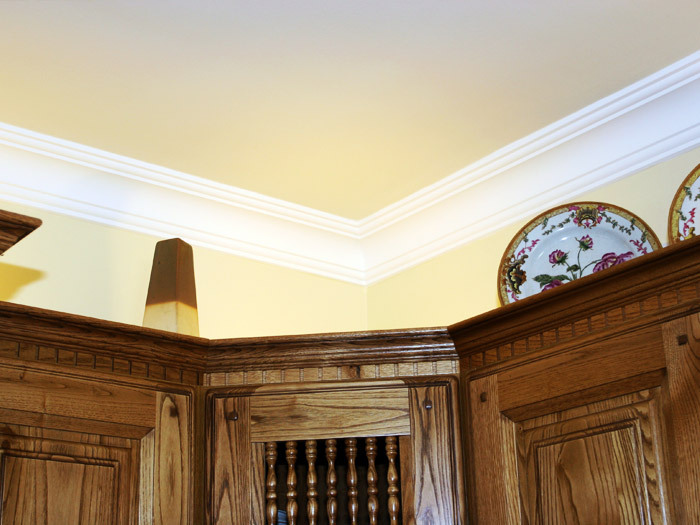 Established in 1992 McAleer Plaster Mouldings specialise in the manufacture and fitting of Georgian Coving, Cornices, Centre Pieces, Corbels, Dado Rails and Panel Mouldings. 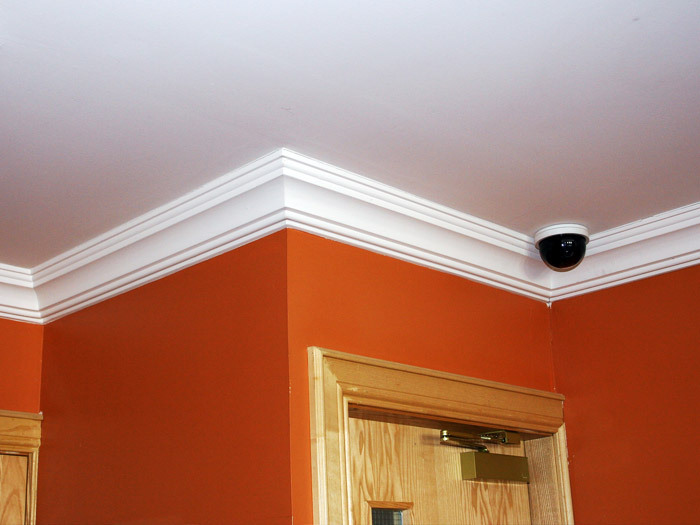 We carry out contracts province-wide, working on hotels, pubs, restaurants, development sites and private homes. 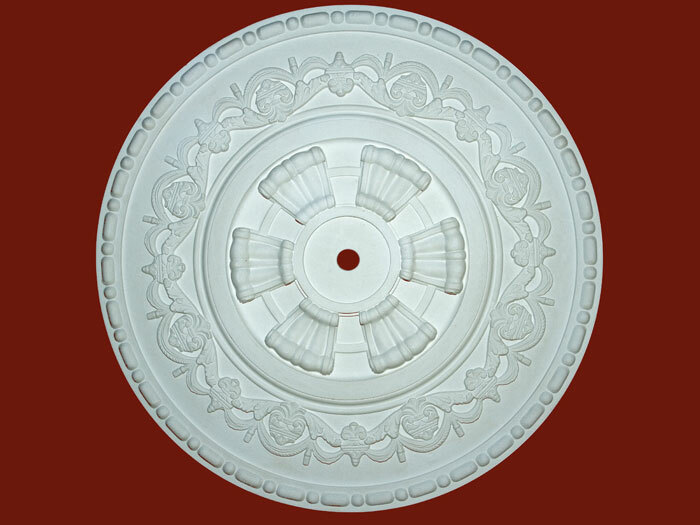 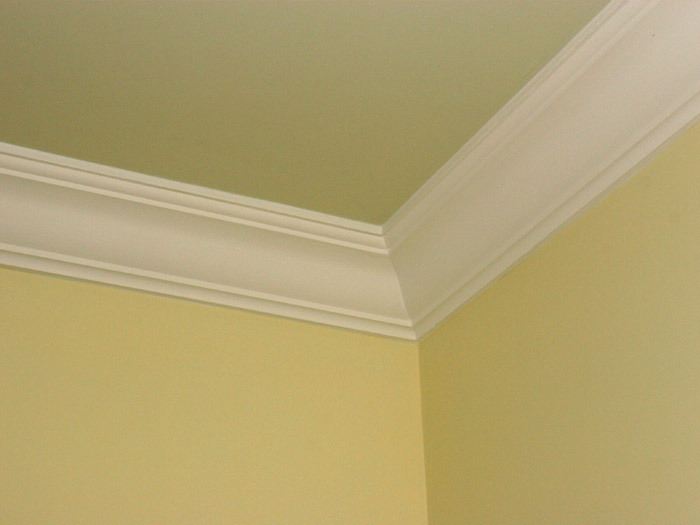 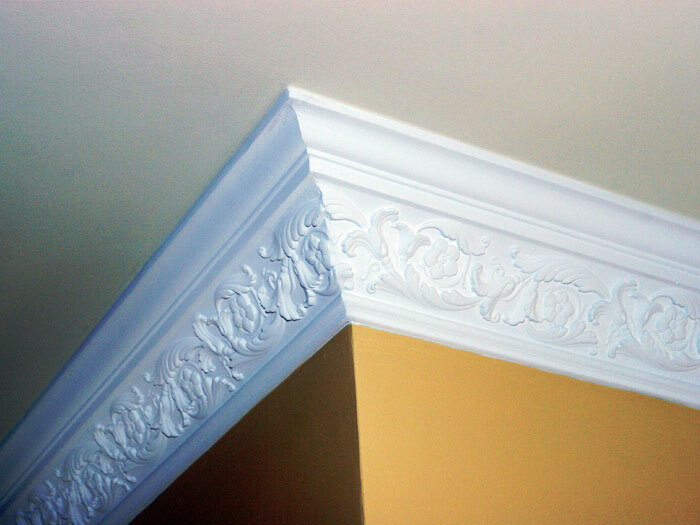 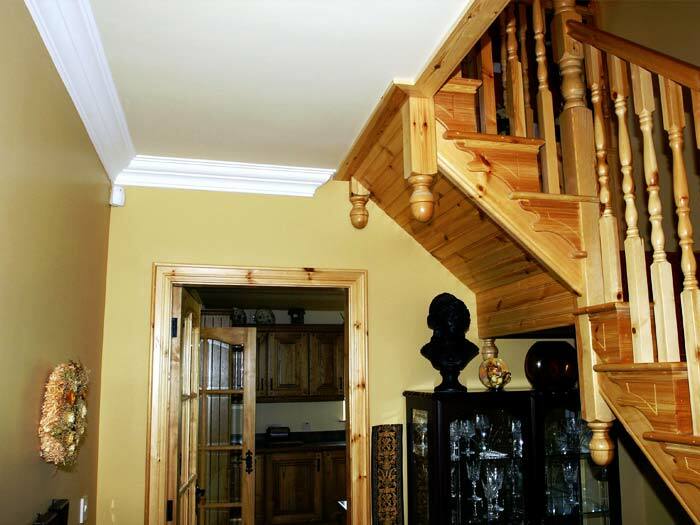 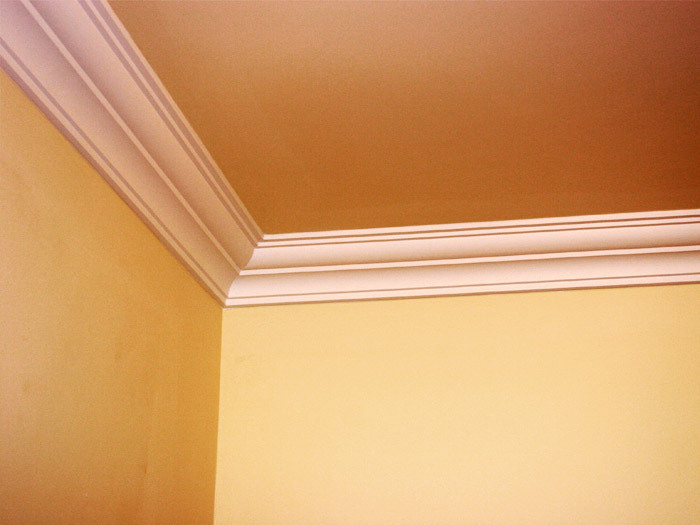 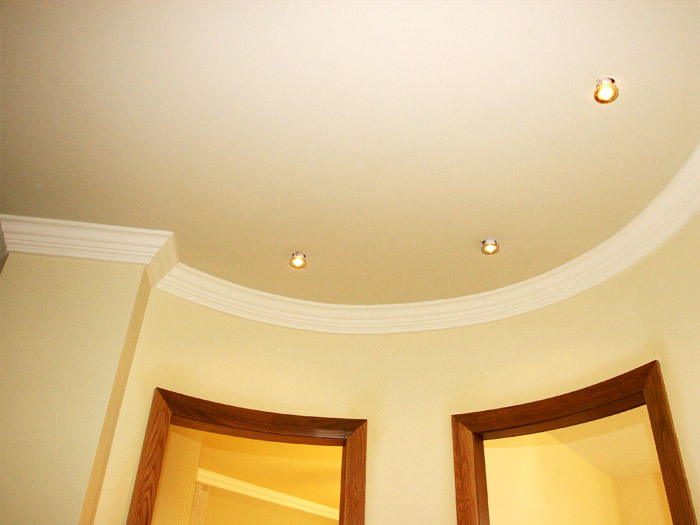 I have a Building Construction Business and have used McAleer Plaster Mouldings for the past 15 years. 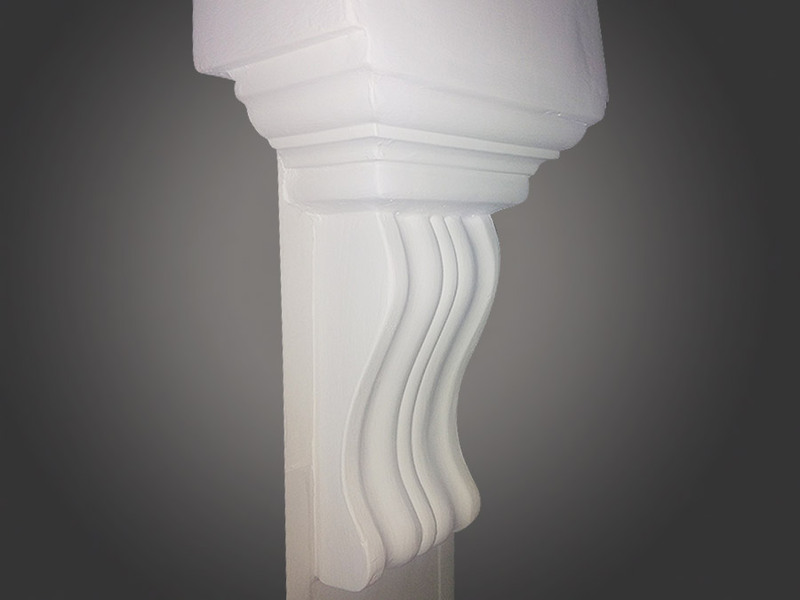 I have always found the product to be of high quality, good choice of design and competitively priced. 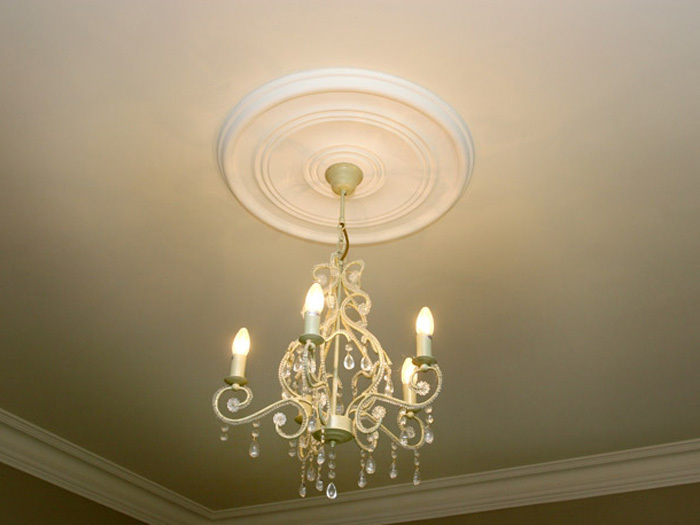 The company has been reliable, easy to deal with and always provided a good service. 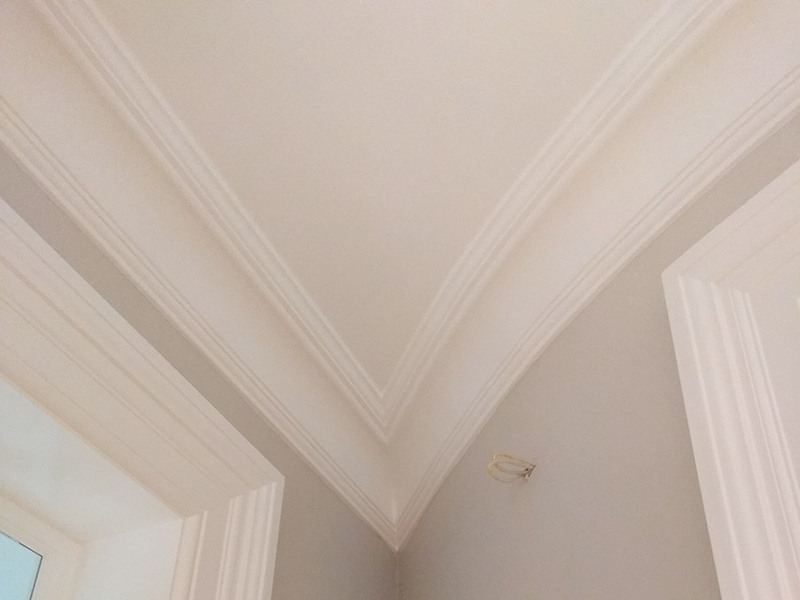 Dear Fergus, following the recent work you carried out at one of my sites I am writing to express my satisfaction at the way all the ceiling coving looks in each room. 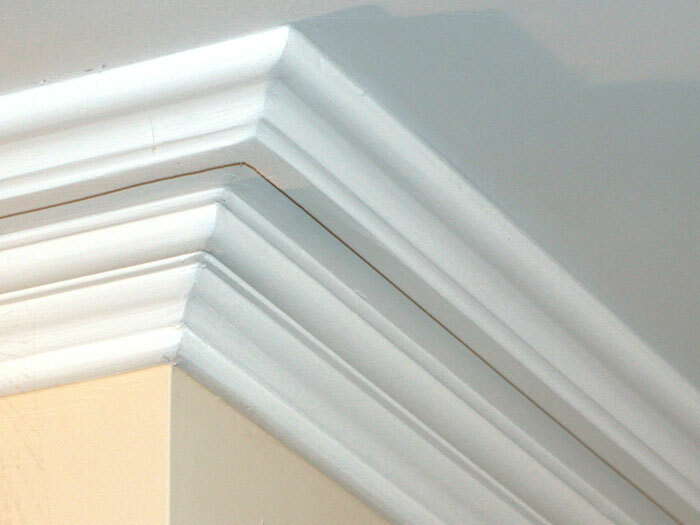 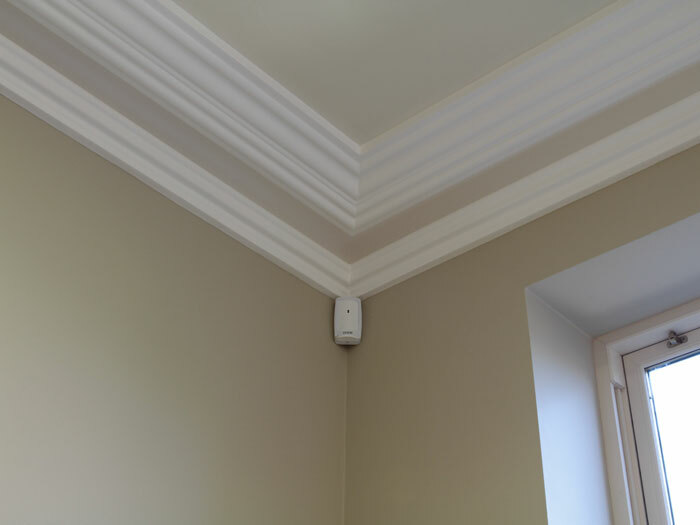 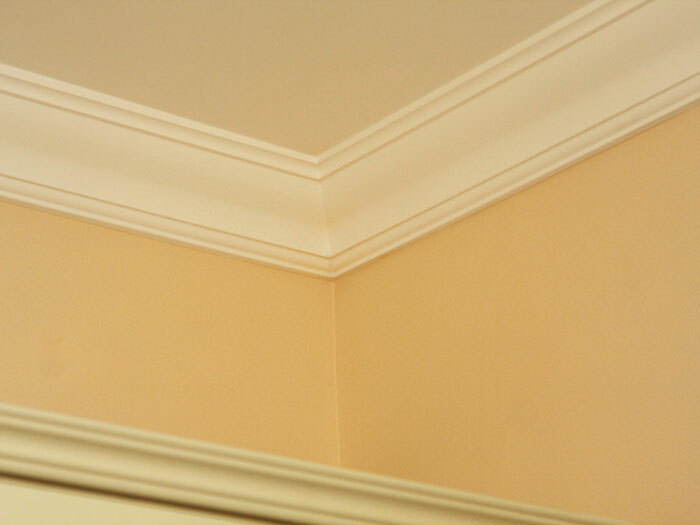 Each moulding was manufactured to a very high standard and it’s only when the job is fitted by a team who know what they are doing especially when it came to all the corners and the external mitres everything looks so well. 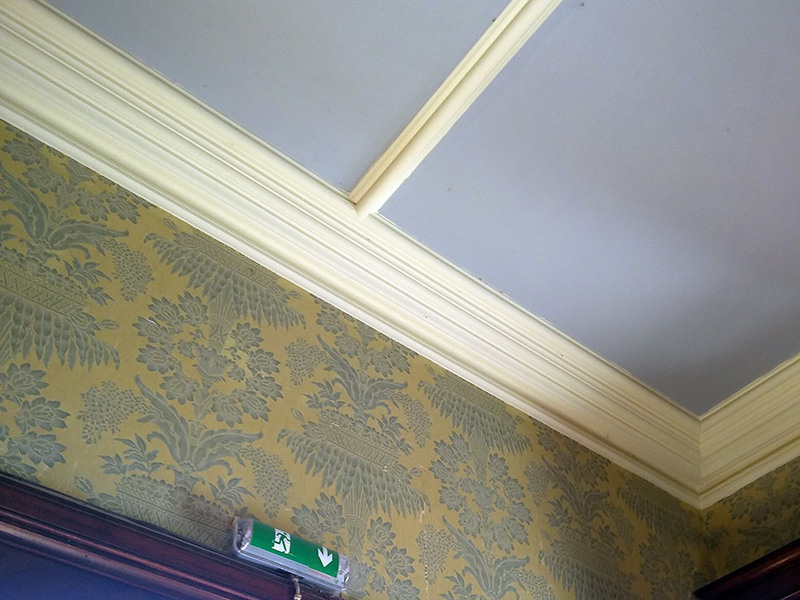 I will be in touch shortly for the next project, in the meantime many thanks. 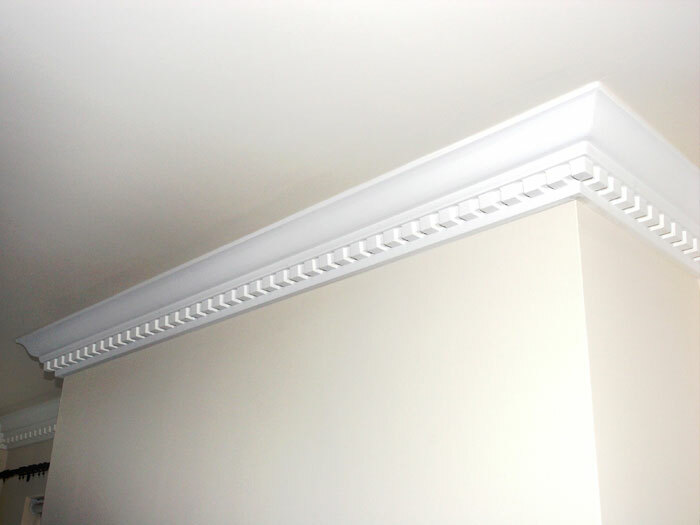 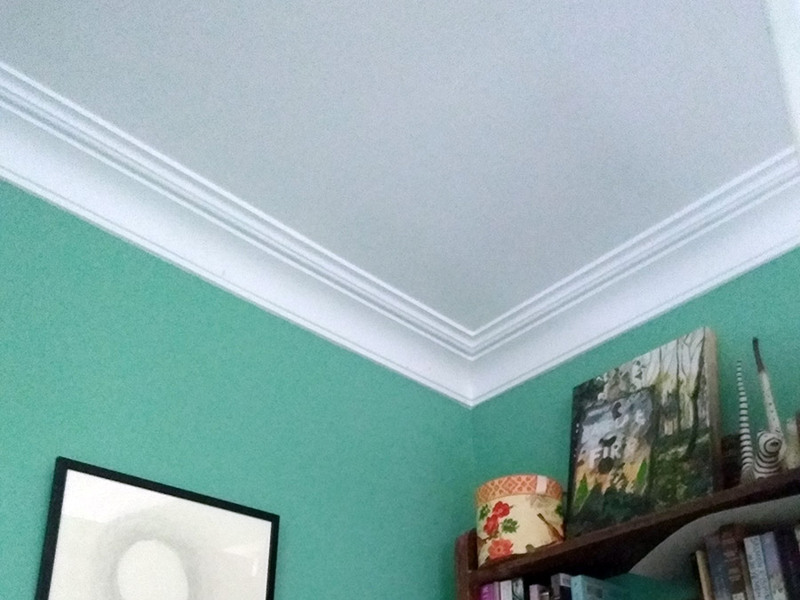 Dear Fergus , We wanted to let you know that we are delighted with the moulding that you fitted for us last month. 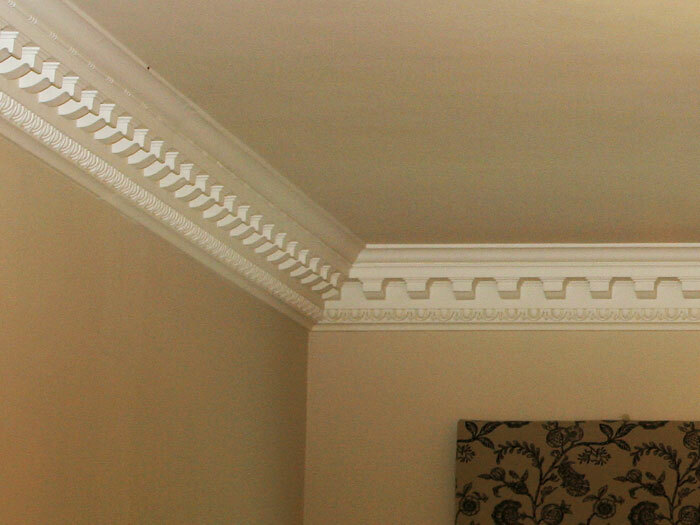 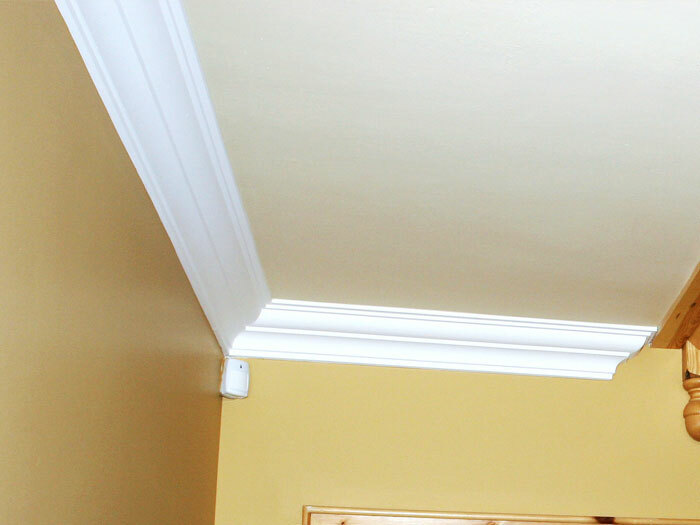 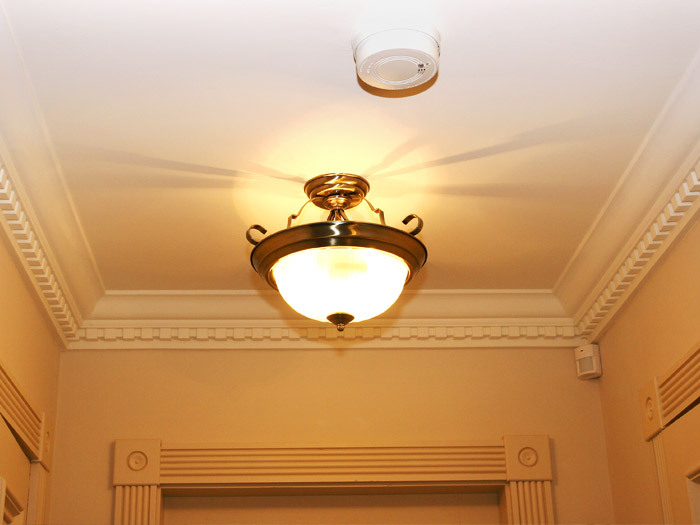 We were very impressed with the quality of the moulding, workmanship and level of service we received from you. 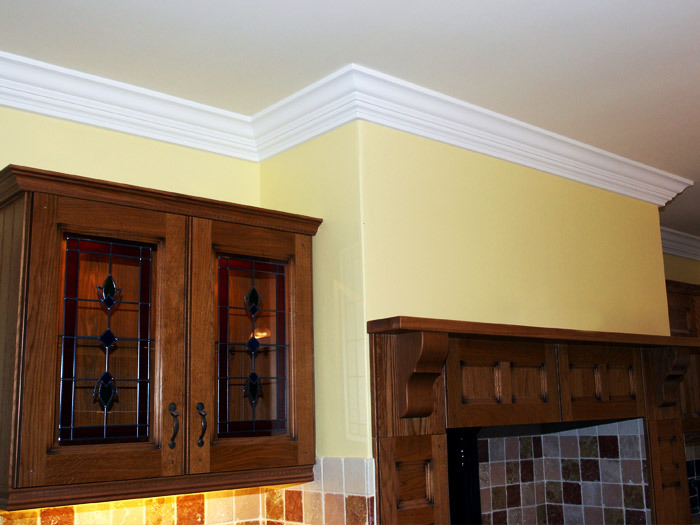 As you know we got moulding from you a few years ago and were equally impressed with that job. 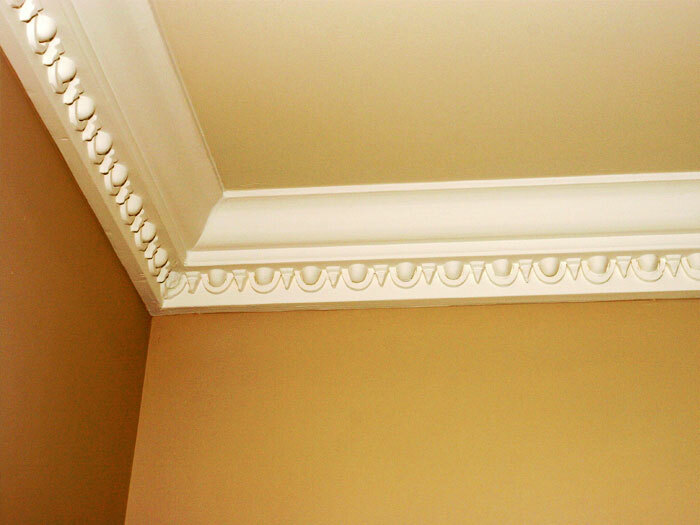 We will have no hesitation in recommending you to anyone in the future, and indeed will be in touch if we need any more moulding ourselves. 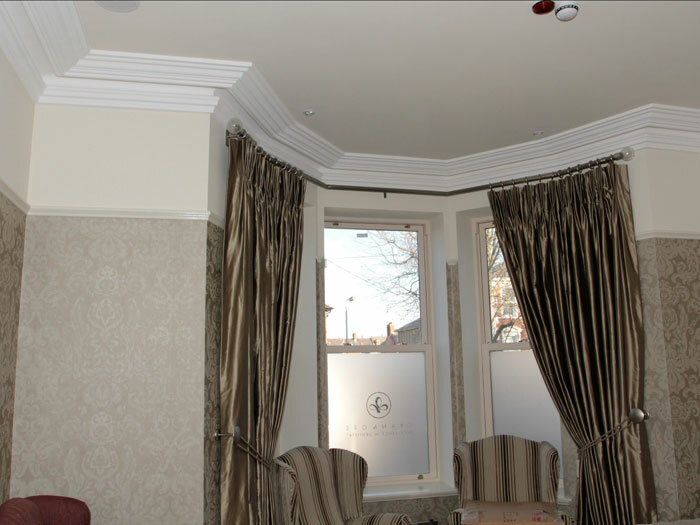 Feargal Keenan, Kildress Plumbing Supplies Ltd.
McAleer Plaster Mouldings carried out work on the Portmor Bar & Restaurant in Blackwatertown, County Armagh for our company as part of a remodelling project. 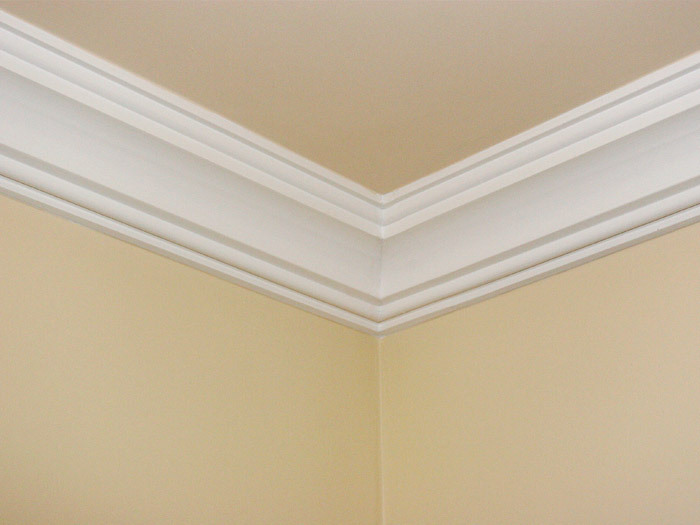 They provided an excellent service at a competitive price with a wide range of mouldings to choose front. 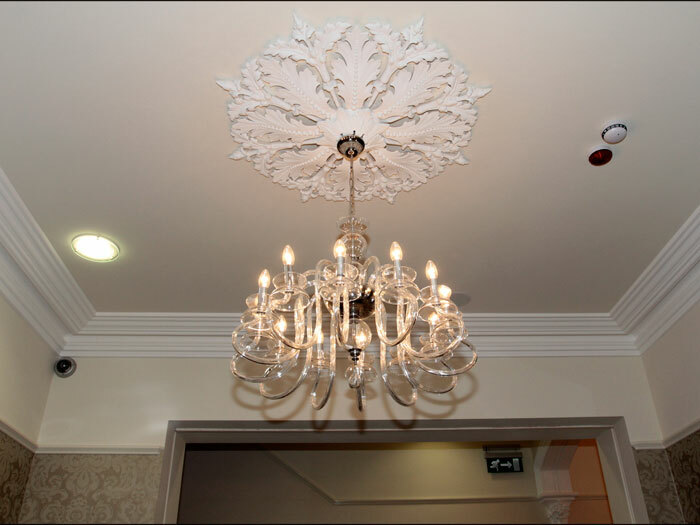 Their contract was started and completed on schedule and done to a very high standard with excellent workmanship. 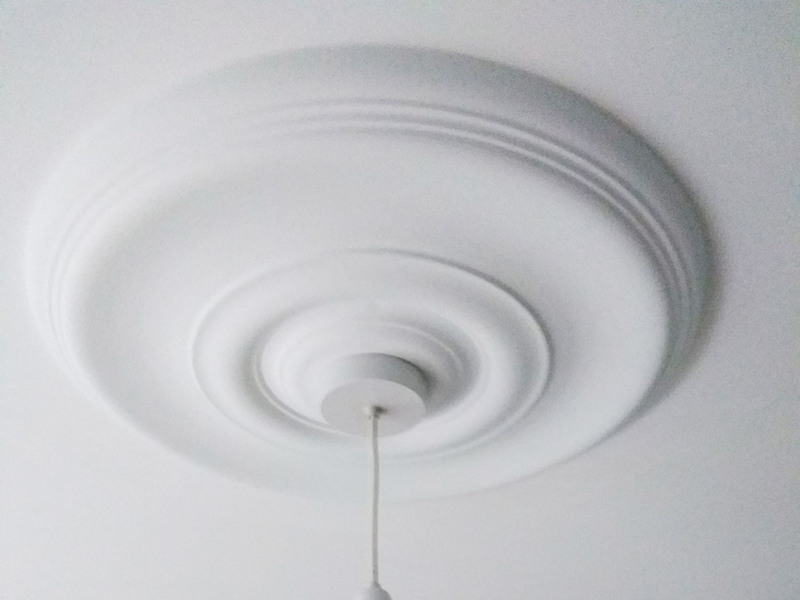 We will certainly use them again.